You are browsing the archive for classic boat shows. 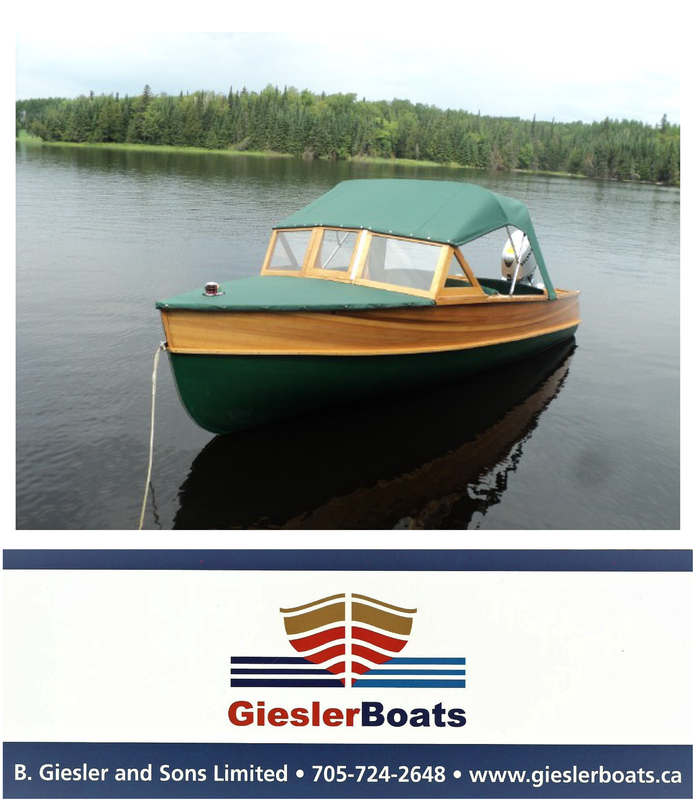 Upcoming boat shows and a look at another Breen Boats project! Spring Valley Lake Boat Show,. SOuthern California ACBS Chapter. Contact Dave at 760-953-3017. 23rd Annual Keels and Wheels Concours d’Elegance at Lakewood Yacht Club in Sea Brook. Dinner events Friday and Saturday nights. Southwest ACBS Chapter. Now accepting entries. COntact Bob at 713-521-0105 or visit www.keels-wheels.com. Breen Boats Project #2: a Vic Carpenter original. The boat is approximately twenty feet in length, seats four and features a low slung Ford 8 cylinder engine . The minimal free-board on the racer enhances the impression of tremendous speed to those on board. This race-boat is propelled by the original jet drive, which makes it quite unique; The owner is having the racer freshened up for some summer fun. 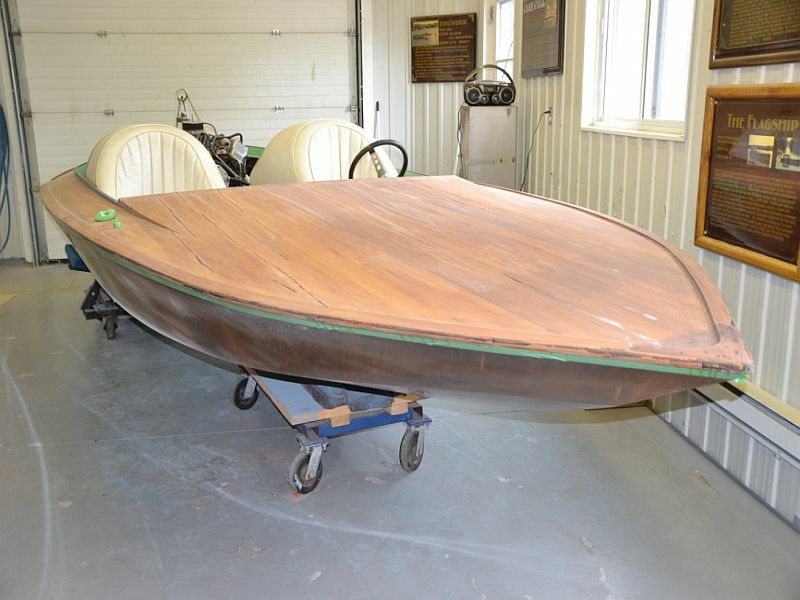 Tags: ACBS, classic boat shows, Peter Breen Boats, Port Carling Boats, vintage boat shows, wooden boat shows, wooden boats, woody boater Comments Off on Upcoming boat shows and a look at another Breen Boats project! It’s not too late to take in an/antique/classic boat show, especially for our American viewers. Below is a list of upcoming events through to November 4, 2017. 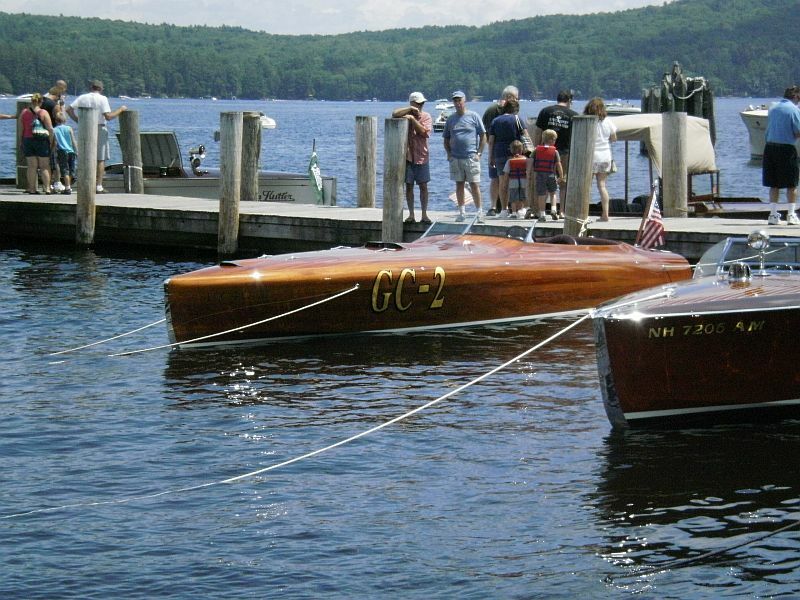 Upcoming Antique and Classic Boat Shows. A superlative Gentleman’s Racer struts its stuff. May 6-7 22nd Annual Keels and Wheels Concours D’Elegance at Lakewood Yacht Club, Seabrook, Texas. This year’s featured boats are “utilities” from all manufacturers. Hosted by the Southwest Chapter. Contact Bob at 713-521-0105 or visit www.keels-wheels.com. 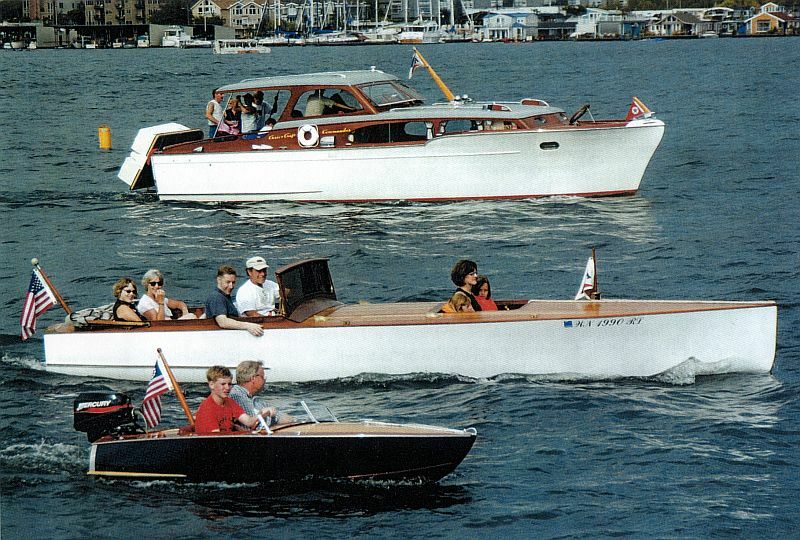 June 23-25 32nd Annual Michigan Chapter “Where it all began” Antique and Classic Boat Show. Location: Harbour Club Marina (original Chris-Craft grounds) Algonac, Michigan. 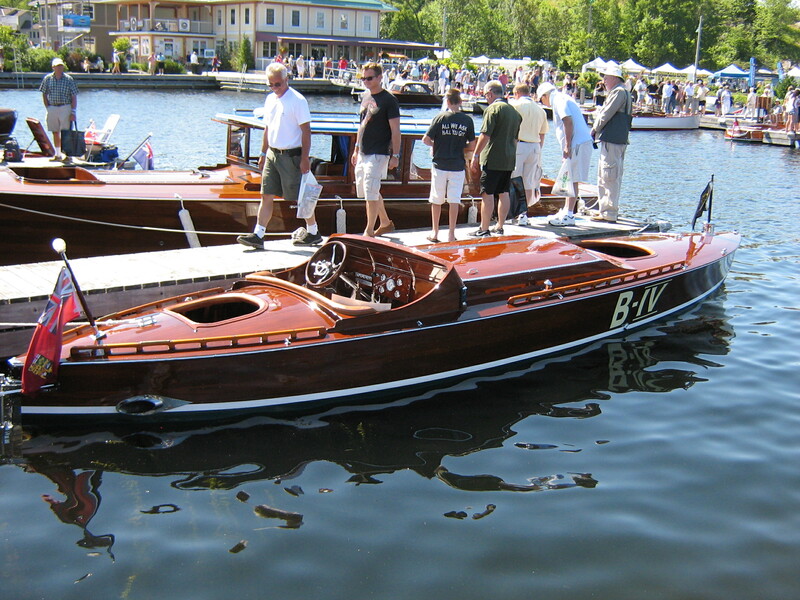 Visitors to the ACBS Toronto Chapter Boat Show in Gravenhurst Ontario enjoy two classic beauties. 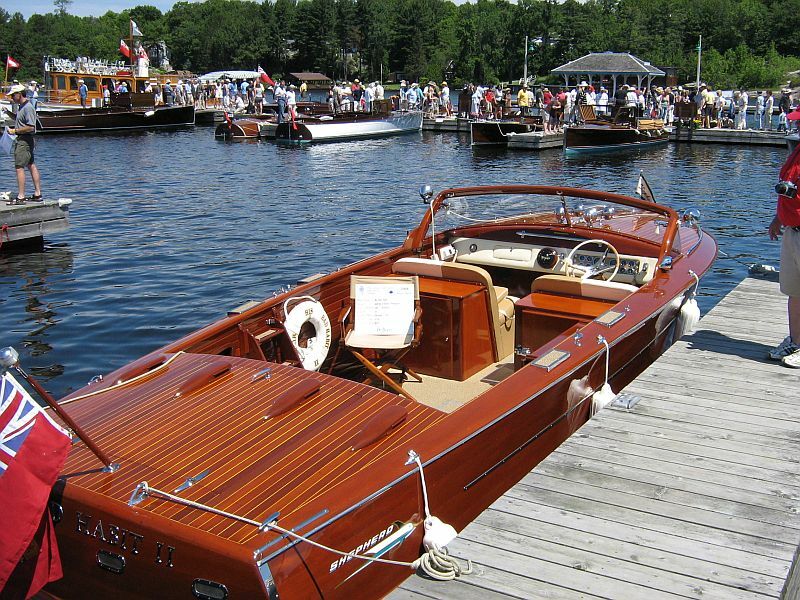 Tags: ACBS boat shows, antique boat shows, antique boats, classic boat show listing, classic boat shows, classic boats, Port Carling Boats, vintage boat shows, vintage boats, www.portcarlingboats.com Comments Off on Upcoming Antique and Classic Boat Shows. Thanks to the You Tube videos of EdontheBeach and James Crane we can offer you some glimpses of the very well attended recent ACBS International Boat Show in Tavares Florida. Enjoy. Two boat shows on the immediate and very near horizon! 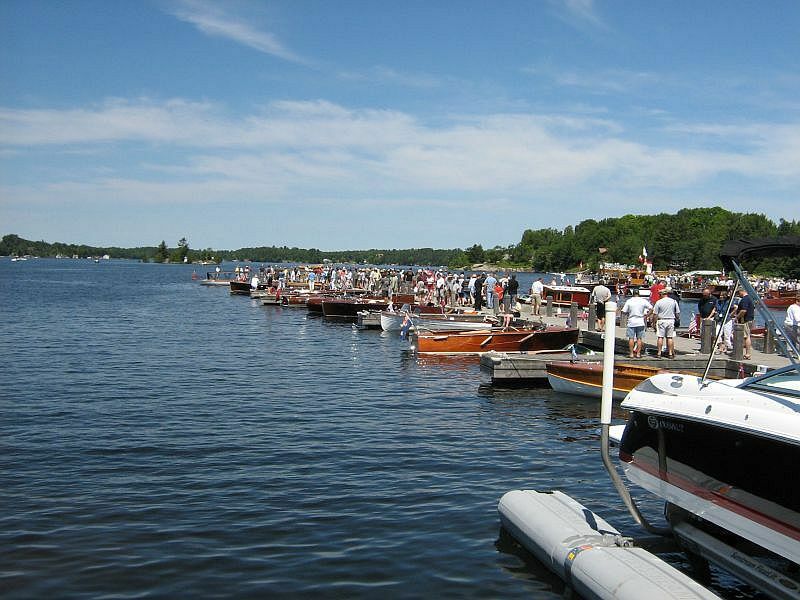 For those who can make it to Muskoka Ontario, the Muskoka Lakes Association Classic Boat Show will be held tomorrow, August 13, 2016 in Port Carling, Muskoka, Ontario. Show hours are from 9:00 am to 4:00 pm. 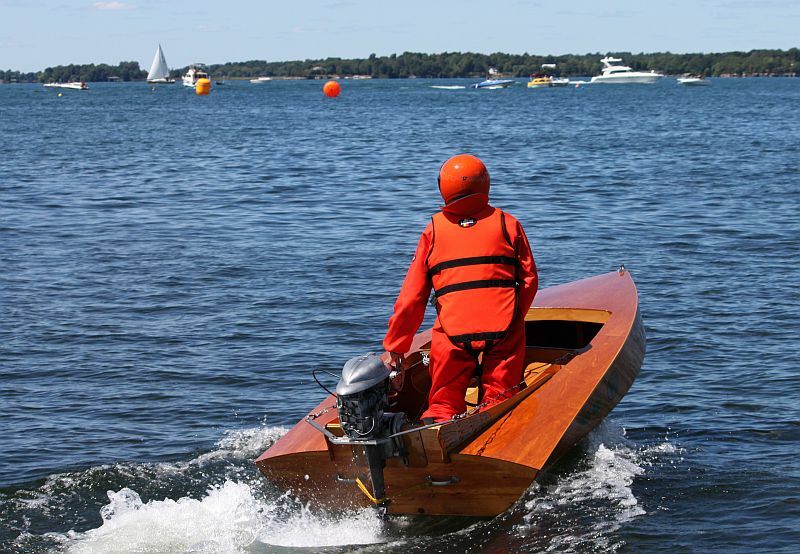 This “by invitation only” event (for the boats, not the public) will feature some of the finest antique and classic wooden boats in North America. Coming up on August 19-21, 2016 is the Antique Raceboat Regatta: Photos and description below. The south side of Mary Street and the Marketplace will remain open to public access at all times throughout Regatta. Kids ages 9-12 have the opportunity to learn to drive a raceboat! A J-Class course will be taught on Friday morning starting at 9:00 a.m. (check-in at 8:00 a.m.). The course will be taught by four world-record drivers and will feature time spent in the classroom followed by the opportunity for kids to actually learn to drive the boats on the water. Pre-registration is required; contact Educator Deb Rantanen at 315-686-4104 x235. 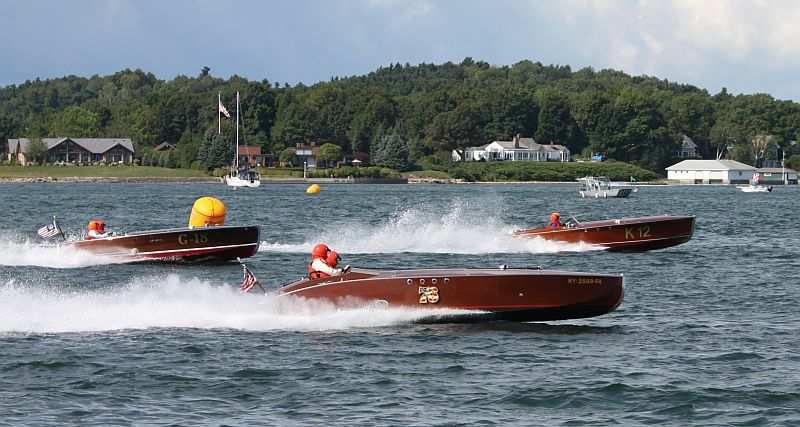 $50 registration fee + $20 fee for an APBA one-time event fee. A parent or guardian must attend the course with their child. An auction featuring racing memorabilia will be held on Friday at 5:00 p.m. outside the Morgan Building on the south side of campus. Admission is free to attend the auction; a cash bar and light snacks will be provided. Immediately following the conclusion of the auction, a reception will be held in the Morgan Building to celebrate the opening and dedication of the exhibit featuring the original artwork of the Antique Raceboat Regatta posters along with historic photographs and memorabilia of legendary raceboat driver Buddy Byers. Admission to the reception is free and all are encouraged to attend; complimentary refreshments will be provided. On Thursday two instructional forums will be held in the Cox Theatre: at 10:00 a.m. Marv Hart will make a presentation for Drivers & New Drivers, at 1:00 p.m. Rich Evans will make a presentation for Inspecting Your Boat, Owners, & Prospective Inspectors. On Saturday from 7:00 p.m. – 9:00 p.m. the Legends Banquet will be hosted in the ABM Tent. Dinner will be served by The Clipper Inn. Tickets must be purchased in advance, $35 per person. PARKING Free Shuttle during Antique Raceboat Regatta available at Guardino Elementary and Lions Field Lot (Webb Street). Village street parking is permitted, however the ABM asks that you be considerate of our neighbors and avoid blocking sidewalks and driveways. The ABM Community Lot located on Riverside Drive behind Watertown Savings Bank will be utilized by the Museum and should remain clear of all vehicles and trailers beginning on Thursday, August 18 through Sunday, August 21 at 5:00 p.m.
DOCKING Minimal docking is available for visitors coming to the show by boat. Dock space is available on a first-come, first-serve basis on the south side of the Mary Street Municipal Dock. All boaters will need to check-in through admissions in the Boat Shop before proceeding into the event. No docking will be permitted on the ABM docks, including the seawall, for the general public during Regatta. 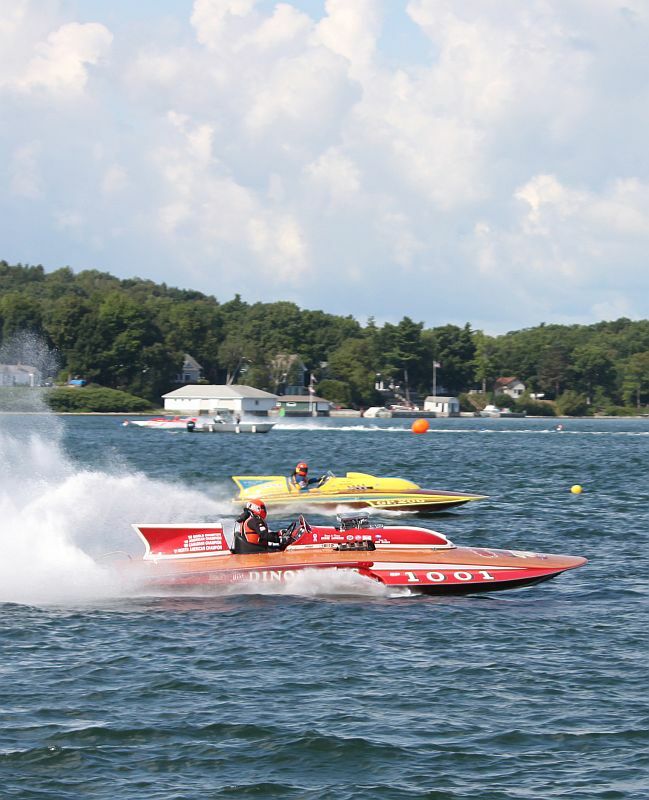 BOATER SAFETY Boaters cruising the water of French Bay should not cross the race course while the course is active. Boaters should look for picket boats and patrol jet skis who will direct them safely around the course. For the safety of the raceboats running on the course, boaters are asked to proceed slowly and minimize their wake. SMOKING Smoking is allowed only in limited areas of the event. Absolutely no smoking is allowed on the interior of campus. Smoking is allowed on the street except in proximity of the parking lot (Inboard Pits). DOGS Dogs will only be allowed in the Marketplace and street-side areas of the event grounds. No dogs will be permitted into buildings or the interior main campus of the ABM, including dogs in carriers. Owners are responsible for cleaning up after their dog and keeping them leashed at all times. NOTES OF INTEREST The main entrance to the Regatta will be at the ABM Boat Shop on the corner of Alexandria Street and Mary Street. All visitors must obtain wristbands or badges to enter. Mary Street Closed – the stretch of Mary Street between Alexandria and Theresa Streets, in front of the ABM, will be closed to traffic throughout the show, including overnight hours. Clayton Public Boat Ramp will remain accessible via Theresa Street throughout the event. 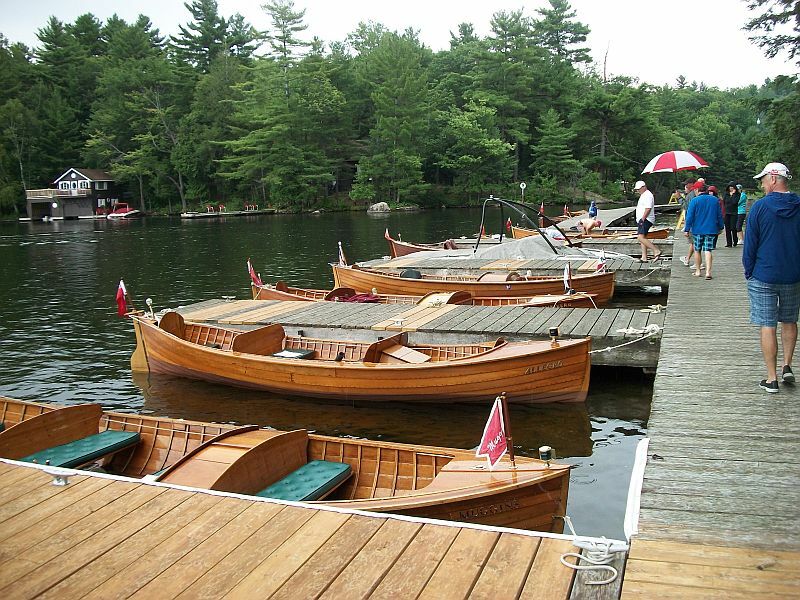 Tags: ACBS, antique boat shows, classic boat shows, Port Carling Boats, woody boater, www.portcarlingboats.com Comments Off on Two boat shows on the immediate and very near horizon!